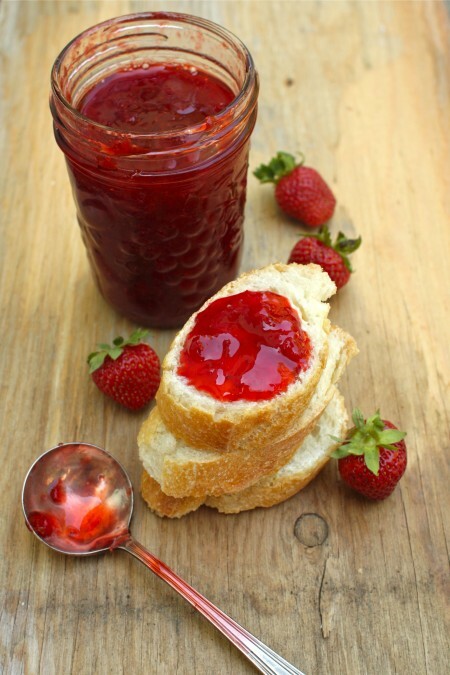 Honey Strawberry Jam – Does Anything Sound More Delicious! I couldn’t resist and neither will you! Look how tempting this is! And what’s more – the recipe is easy and doesn’t take long at all so while away an afternoon (just dont eat all the strawberries first!) and make some of this divine jam! Your family and friends will be over the moon!